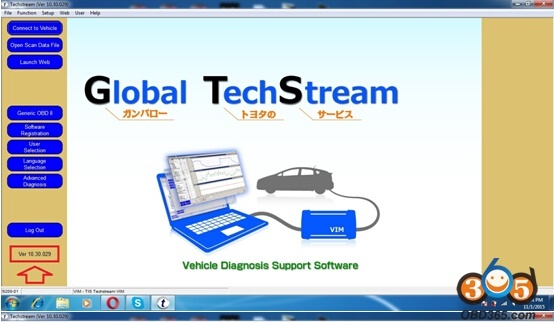 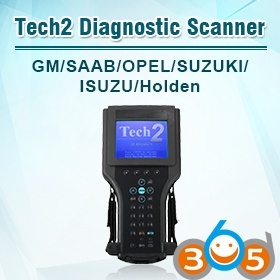 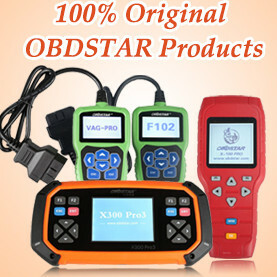 TOYOTA Techstream 10.30.029 is released at obdii365.com and verified working. 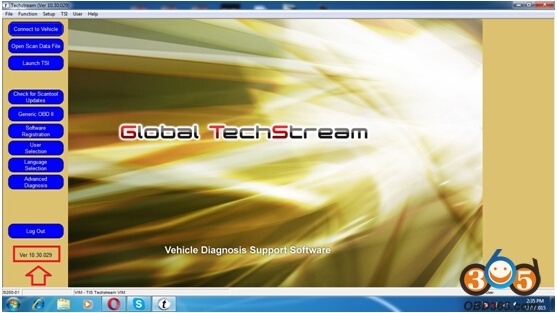 Techstream v10.30.029 software can be downloaded free here. 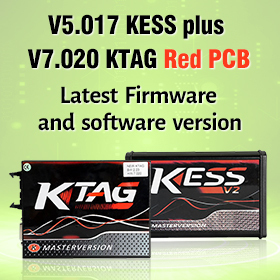 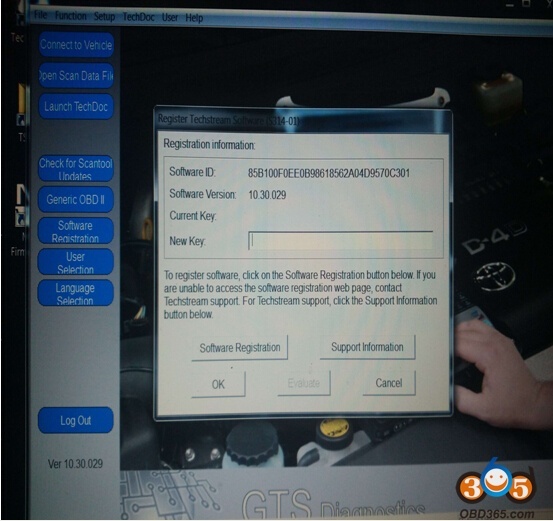 The software interface supports Techstream (Mangoose VCI, MINI VCI with 16 pin cable, Mini VCI 22-PIN, Xhorse MVCI, VXDIAG VCX NANO for Toyota etc) for Toyota, Scion and Lexus makes. 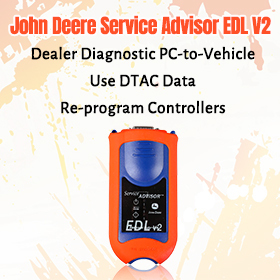 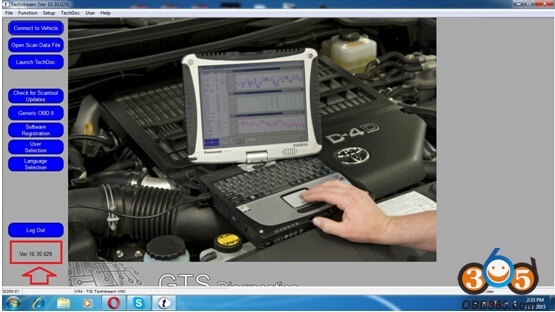 USB port plugs to laptop, the other end goes to the OBD2 port. 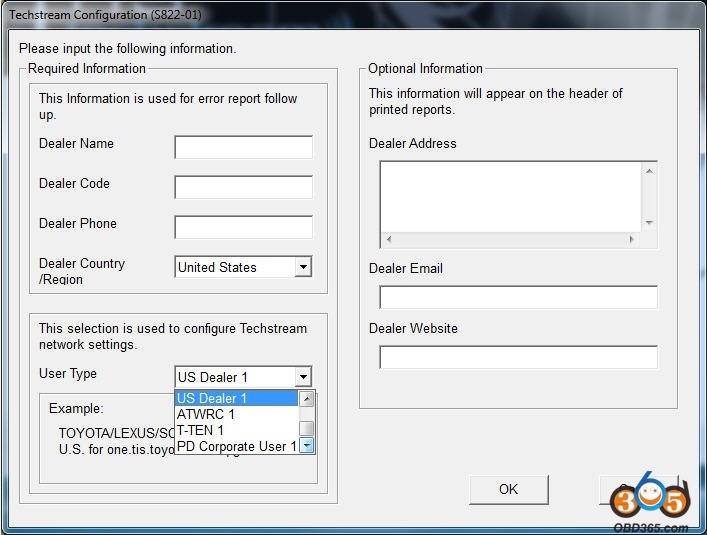 NOTE: You can put on top of the installed versions or from scratch. 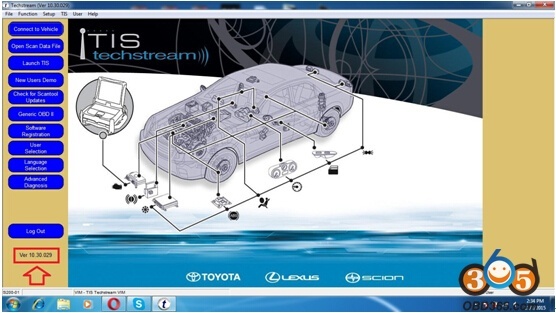 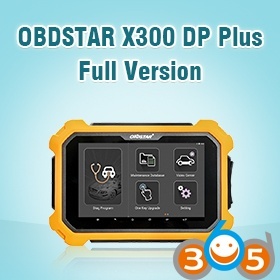 How to install and active Toyota TIS techstream v10.30.029 step-by-step?